Outdoor living spaces add value and versatility to your home, providing	you with added space for relaxation, entertaining, and more. At Gerhart	Pools, we are more than just a	swimming pool contractor—our swimming pool company also offers backyard redesigns so you	can enjoy your yard and your	custom pool in greater comfort and style. 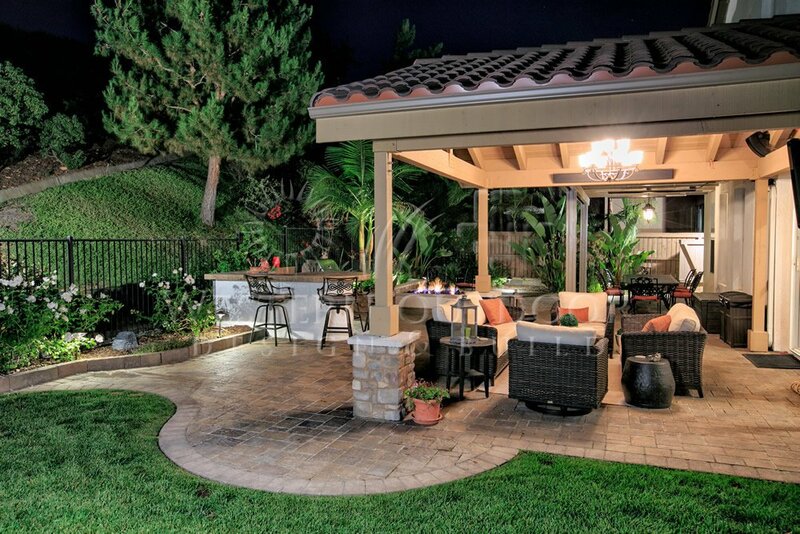 Your home’s outdoor living spaces are a valuable asset worth utilizing. There are many benefits you can enjoy when you choose to create or upgrade	your outdoor living space. An updated outdoor living space essentially adds square footage to your	home that you can enjoy for as long as you reside there. If you choose	to sell your home, the added value of your outdoor living space can drive	the price higher, offering you a good return on your investment. Indoor living space design is often confined by the size and shape of your	home’s interior rooms. 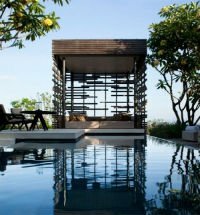 When creating your outdoor living space,	you can utilize the space in exactly the way you desire, without these	same limitations. An outdoor living space can bring your family closer together. Outdoor	seating and entertainment areas provide the perfect setting for family	meals and activities, while an outdoor kitchen allows you to cook and	spend time outside with your family members as well. Outdoor living spaces should reflect your style preferences, as well as	the functionality you want these areas to provide. When creating the perfect	outdoor living space for your needs, it’s important to take into	consideration how and when you plan to use your space. 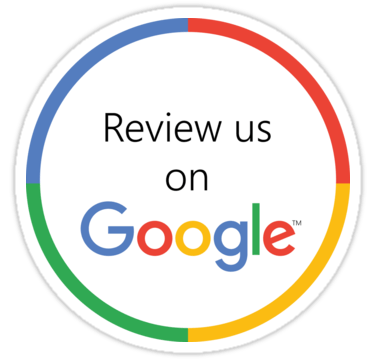 If you’d	like to find out more about pool installation, outdoor space design, or	green outdoor living solutions in Atlanta, please call Gerhart Pools today	at (404) 801-6979. Sitting areas are a staple of outdoor living spaces. Comfortable seating	provides a place for family meals, entertaining, or simply relaxing on	your own or with a few close friends. Consider adding a combination of	fixed and movable seating, such as built-in benches in addition to any	outdoor furniture you may select. Today’s outdoor living spaces can incorporate all the modern amenities	you enjoy indoors. Fireplaces, full-service kitchens, and home entertainment	systems are just a few of the added features you can include in your backyard redesign. Your outdoor living space should be an extension of your indoor living	area. The type of materials, features, and furnishings you include in	your outdoor space design should reflect your preferences and continue	the look of your home’s interior outside to its exterior as well. Call us today to start making your dream outdoor space a reality!